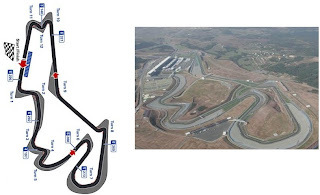 Istanbul Park is a motor sports race track in Akfırat County east of Istanbul ,Turkey. It was inaugurated on 21 August 2005. 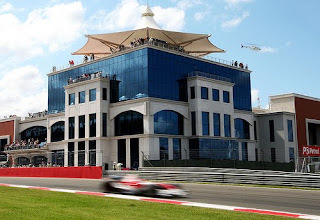 It has been called "the best race track in the world" by Formula One supremo Bernie Ecclestone. The venue of the Turkish Grand Prix is located in Pendik on the Asian side of Istanbul, close to the junction of Kurtköy on the north side of the TEM motorway, linking Istanbul to Ankara. 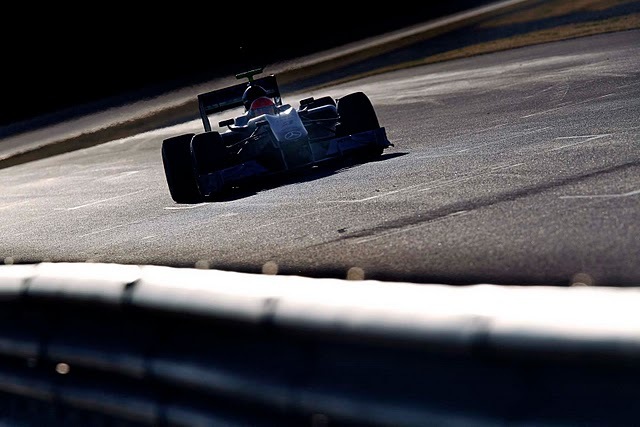 With a total of 16 corners, the sharpest with a radius of merely 15 m, the formula 1circuit runs over four different ground levels with a start/finish straight over 650 m in length. 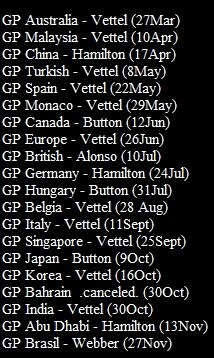 The total race distance of the Turkish Grand Prix is 309.356 km over 58 laps. 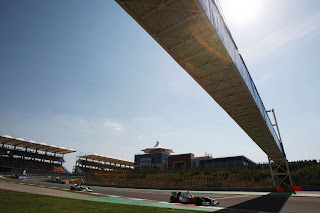 The spectacular 5.378 kilometre track was designed by famed German architect Hermann Tilke and an unusual feature of the venue is that the lap runs anti-clockwise, making the Turkish Grand Prix one of only three races on the calendar to do so (Brazil and Abu Dhabi being the other two). The main grandstand has a seating capacity of 25,000 spectators. In addition, natural ground stands and temporary stands can provide a total capacity of over 155,000. The paddock buildings are two-level structures; the ground floor reserved for racing teams, the upper floor serving as hospitality areas, with an additional viewing capacity of 5,000 seats. At each end of the paddock, there are two 7-story VIP towers. 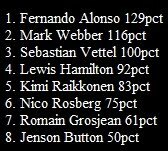 The circuit itself has already been compared to Circuit de Spa-Francorchamps. Another notable corner is Turn 1, a sharp downhill left-hander immediately after the front straight. This corner has been nicknamed by some as the "Turkish Corkscrew" in reference to the famous "Corkscrew" at Laguna Seca. Both the 2006 F1 and MotoGP races at the circuit featured multiple incidents at this corner. 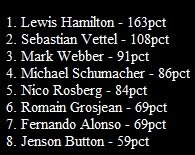 Top speed at the speed trap in 2005 was 329.5 km/h (204.8 mph) by modern F1 cars. In 2006 with the smaller 2.4 liter V8 engines (instead of the 3.0 liter V10s of previous years) the fastest cars reached 320 km/h, this is not down to power, however, the tyres were a major let down for all participating teams in the 2006 venue. 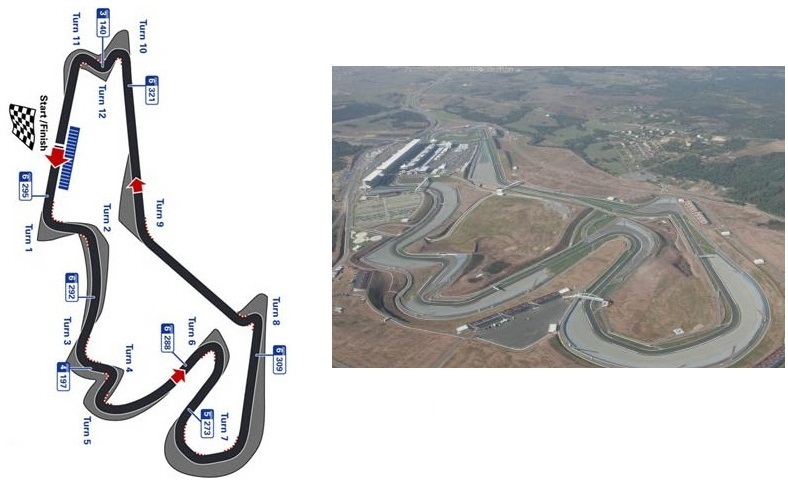 Felipe Massa has an affinity with this circuit, with the Brazilian winning 3 of the 5 Grands Prix held at Istanbul Park. 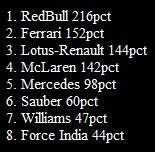 The fastest race lap was achieved by Juan Pablo Montoya in 1'24.770, a time which is yet to be surpassed.